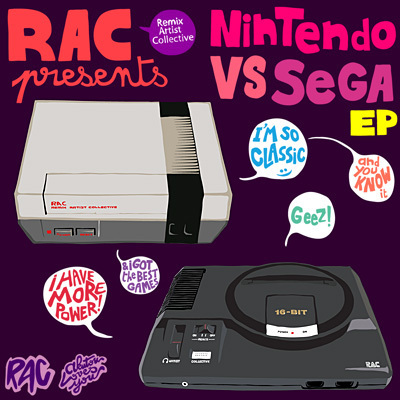 Remix Artist Collective has put together a few remixes from popular games on the Sega and Nintendo hardware. Among the remixes was A Link to the Past. There are also remixes from Sonic and Mario. You can download and listen to them here!